Cognitive computing promises to reshape the way humans interact with — and benefit from — computers and smart products. Innovative entrepreneurs and big brands alike are seeking to leverage the power of artificial intelligence to solve complex content challenges. Revolutionary solutions are being rolled out across industries of all sorts, from life sciences and healthcare to travel and tourism, and to customer service and hospitality. 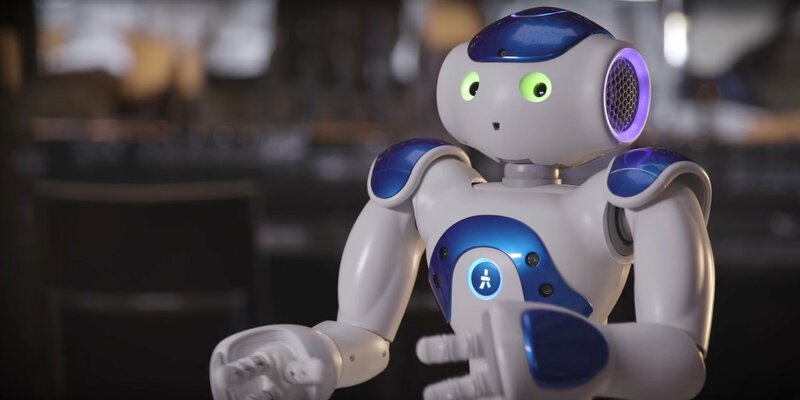 She’s an IBM Watson-enabled rendition of a first-generation robot manufactured since 2006 by French interactive humanoid robot manufacturer, Aldebaran. Connie is now on duty at select Hilton Hotels as part of a pilot program announced March 9. She’s named after Hilton’s founder Conrad Hilton and takes advantage of the awesome power of IBM Watson, including natural language processing, which allows Connie to understand human speech and reply to queries in a variety of human languages. 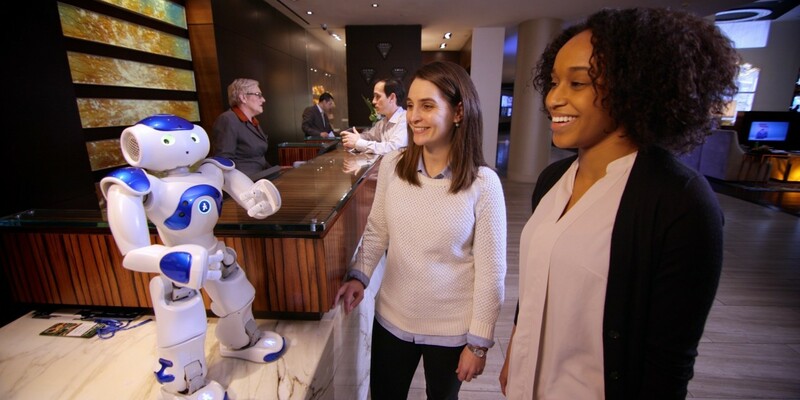 Connie works side-by-side with Hilton’s human staff to help provide the best experience possible for Hilton guests. Connie’s job is to handle guest requests, offer personalized recommendations, and assist guests with whatever they might need from directions to the airport or advice on nearby restaurants and attractions. Like humans, Connie learns from every guest interaction. And, despite accumulating vast amounts of information from these exchanges, she doesn’t get tired, irritated, or upset. And, unlike humans, she remembers everything she’s ever learned. Check out this video for an introduction to Connie. Known affectionately as "The Content Wrangler," Scott Abel is an internationally recognized global content strategist who specializes in helping organizations deliver the right content to the right audience, anywhere, anytime, and on any device. 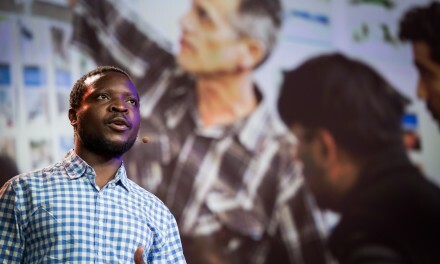 He writes regularly for business and content industry publications, is frequently selected as a featured presenter at content industry events, and served on the faculty of the University of California, Berkeley, School of Information. Scott's message is clear: Content is a business asset worth managing efficiently and effectively. His firm, The Content Wrangler, exists to help content-heavy organizations adopt the tools, technologies, and techniques they need to connect content to customers. What is a Differentiating Capability?